Fr. Lawrence Farley speaks at Daniel Chapel at Furman University on February 6, 2018. Fr. 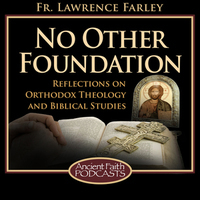 Farley explores the nature and end of humankind from an Eastern Orthodox Christian perspective.